Explore the brightest innovations in lighting. 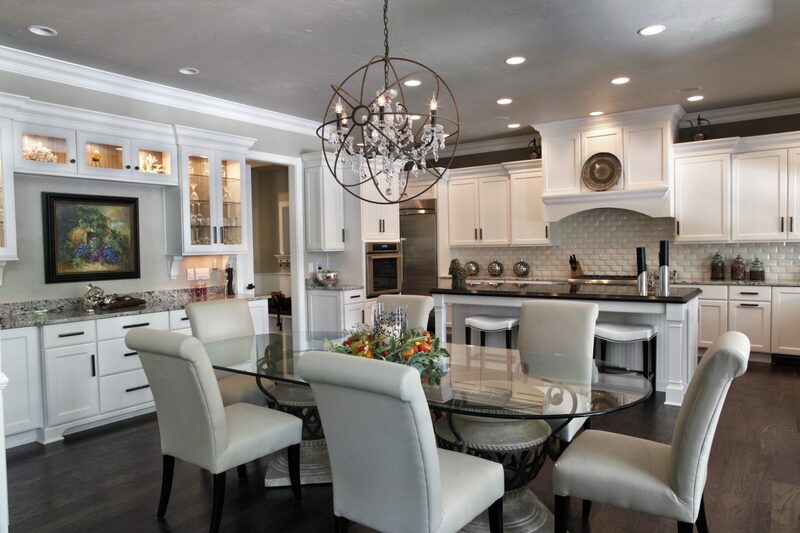 Explore the brightest innovations in lighting.Smart lighting will subtly influence the ambiance of a home and complement the aesthetics of its décor. 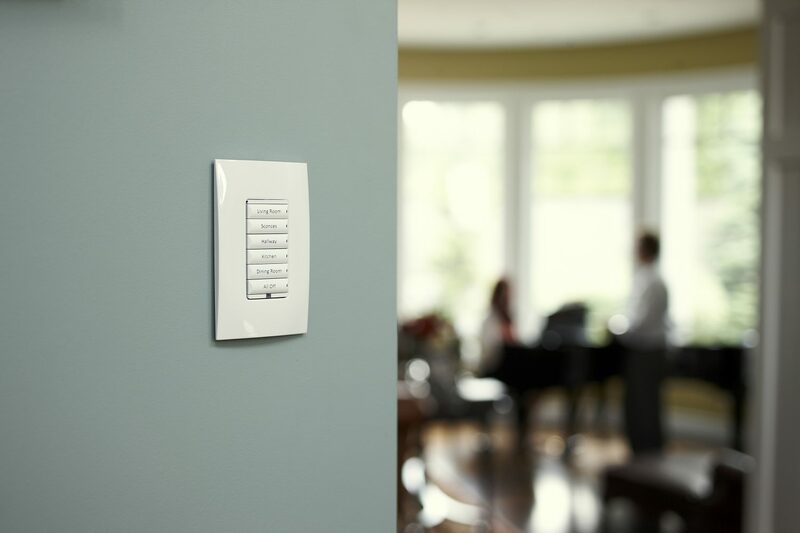 Brighten or dim any light in the room—or the entire house—with a single touch of a button or with no touch at all. Your house can even appear occupied when no one is home. Whether for safety, to set a mood, or add comfort or value, our lighting will provide convenience and energy efficiency while being user friendly. Even the most complex indoor and outdoor configurations can be easily operated from a central location or remote control. 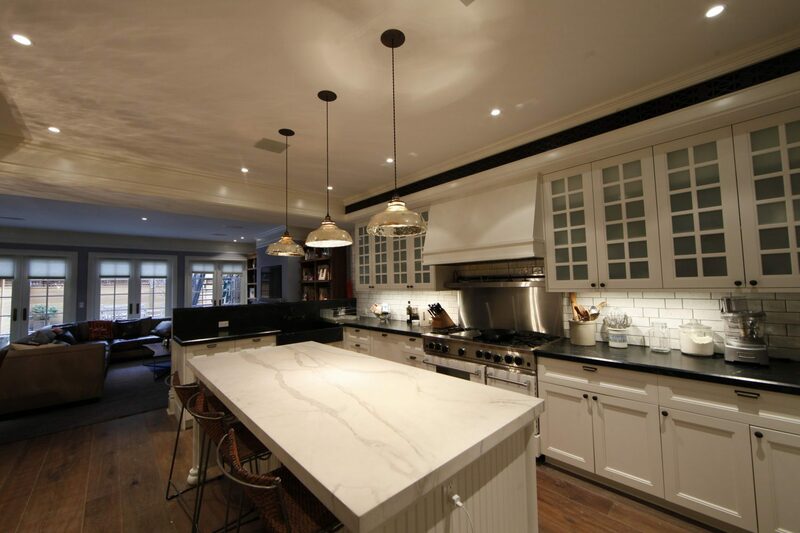 The lighting in your home will only be limited by your imagination. The thrill of the theater, in your own home. 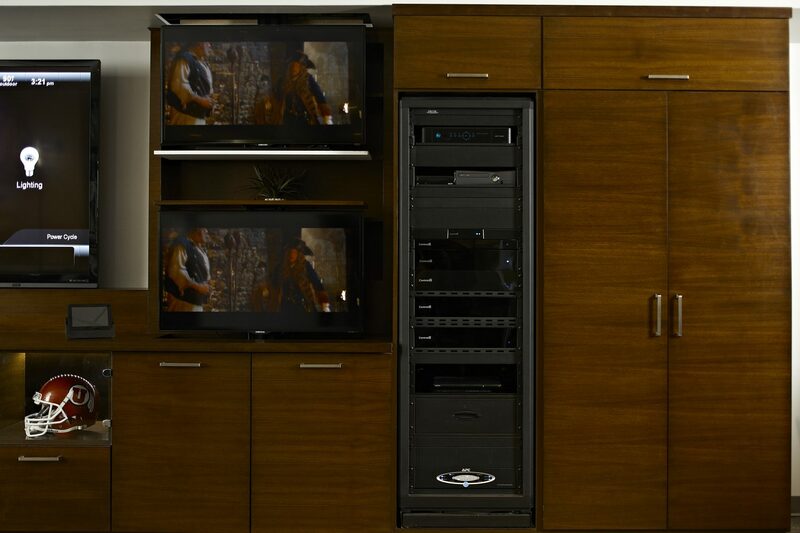 Get the thrill of the theater in your own home by integrating the best products and technology. 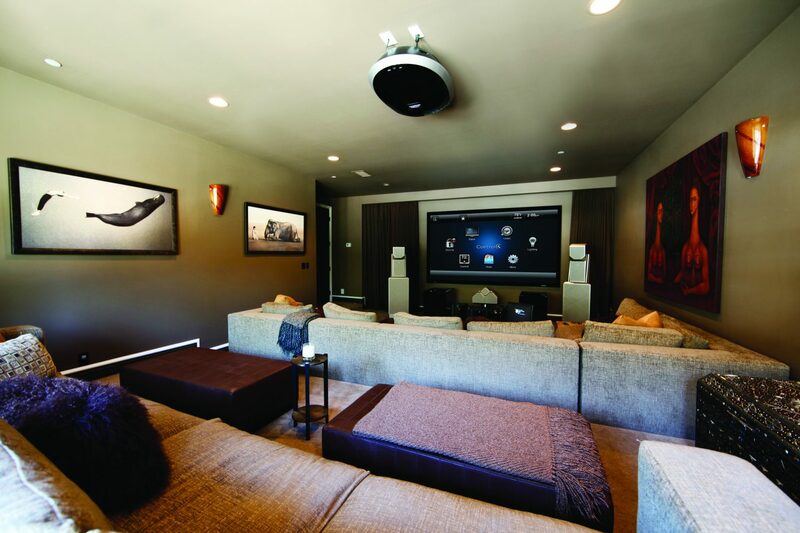 Remote can create a home theater experience like no other. Fun, function, and budget will work together to immerse you and your family in the action and adventure of movies, sporting events, and video games. 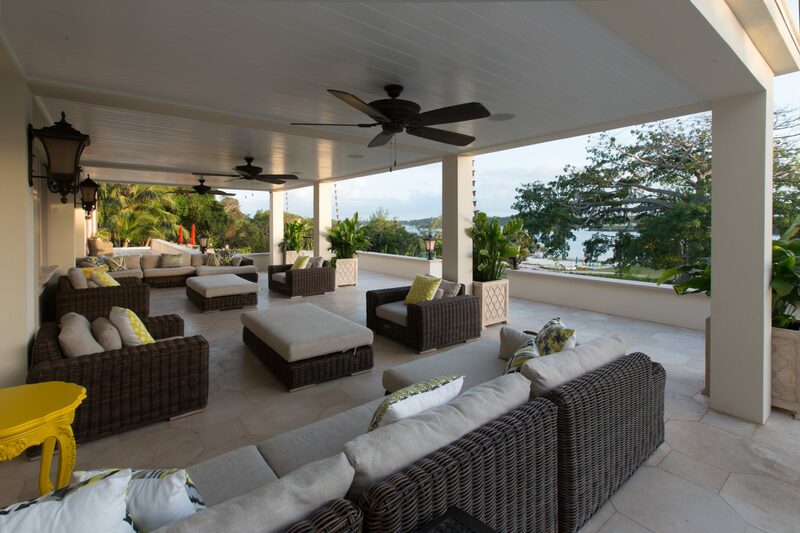 Outdoor living areas bring your entertainment system to your backyard. Customized outdoor TVs, speakers, and integrated lighting create an enjoyable atmosphere on a cool summer night. A seamless flow of music and video. Enjoy a seamless flow of music throughout your home and outdoor living space. With a custom audio solution from Remote, you can enjoy dynamic sound anywhere – even outdoors – with no wires or visible equipment clutter. If watching your favorite TV program or movie is one of your favorite ways to relax, let Remote help you design your perfect video solution. In today’s visual society TVs are located in multiple rooms in the house including the backyard. Remote will transform your viewing by integrating your TV provider and streaming services. Enjoy the convenience of keeping your video sources in one location and accessing your favorite content from any room. 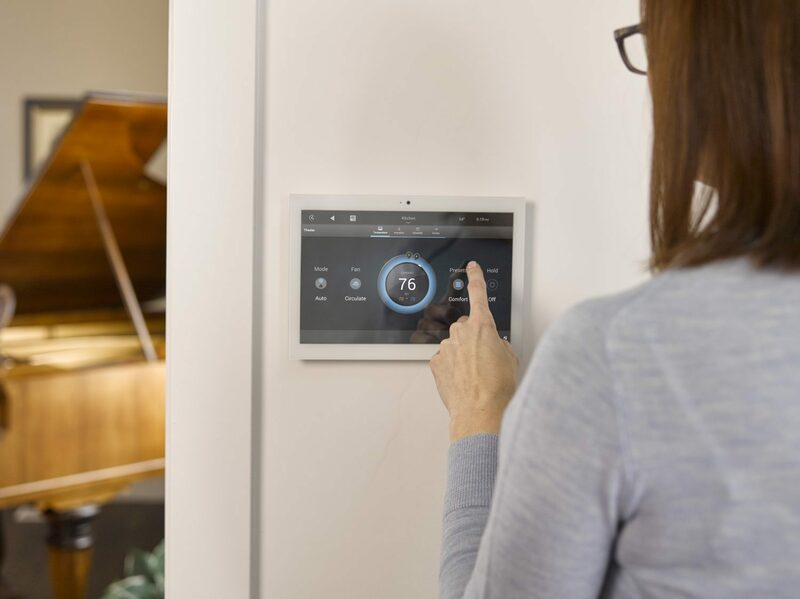 Today’s Smart Home is comprised of sensor-equipped connected systems that integrate bringing convenience, safety, and peace of mind to the homeowner. 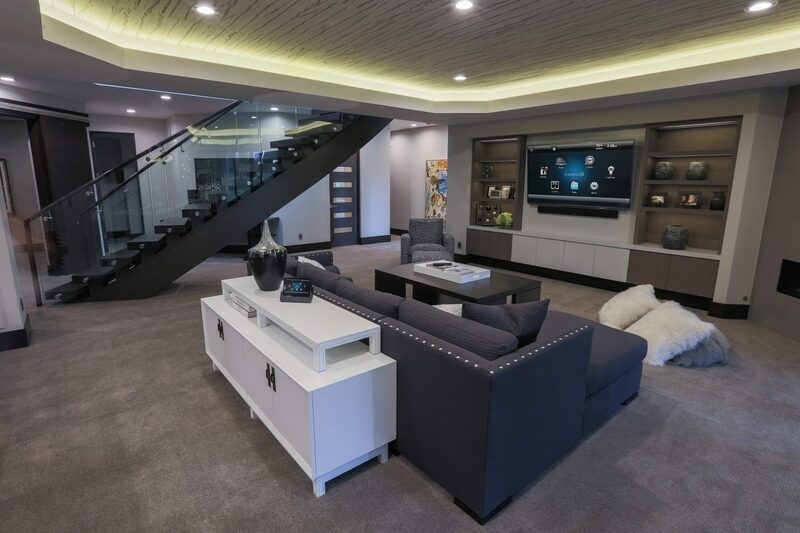 Automated MEDIA/ENTERTAINMENT areas, AUDIO, and LIGHTING give the homeowner the ability to control their system from anywhere or on any device. 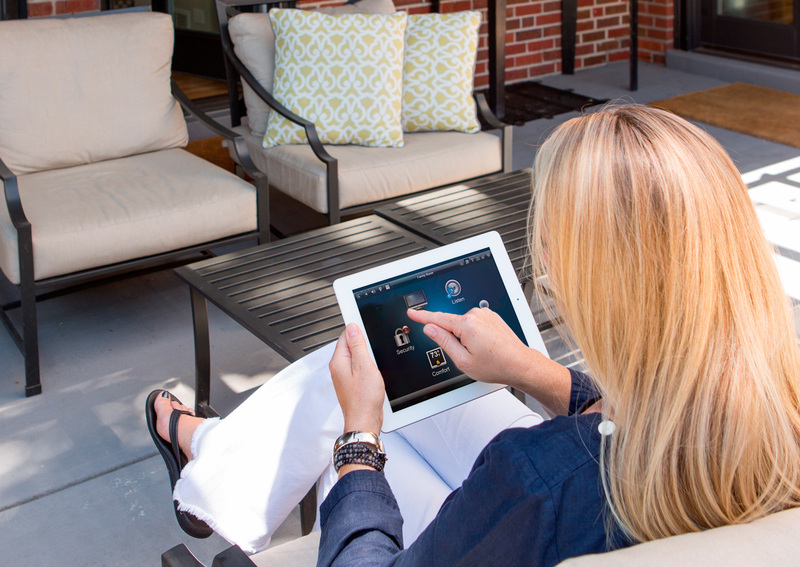 Automated SECURITY integration allows the homeowner to monitor their home from anywhere. 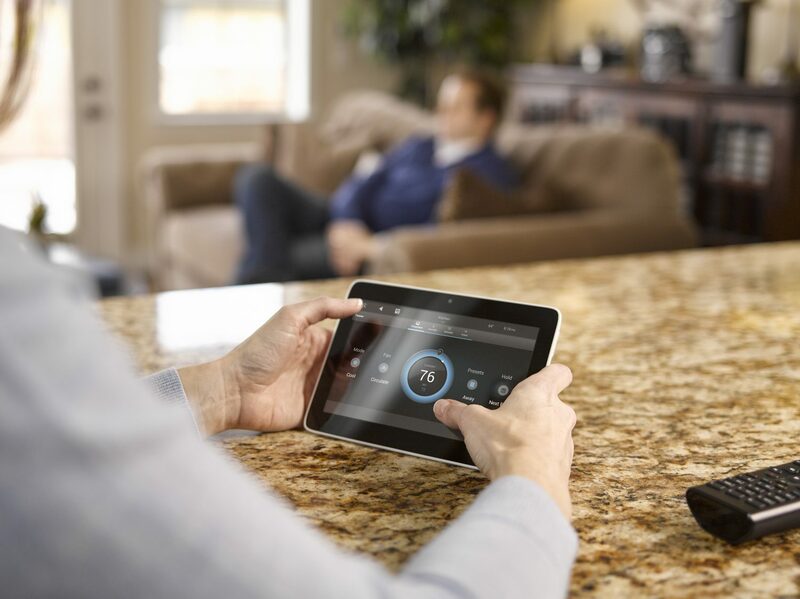 Remote will assist you to design the Smart Home that fits your needs. 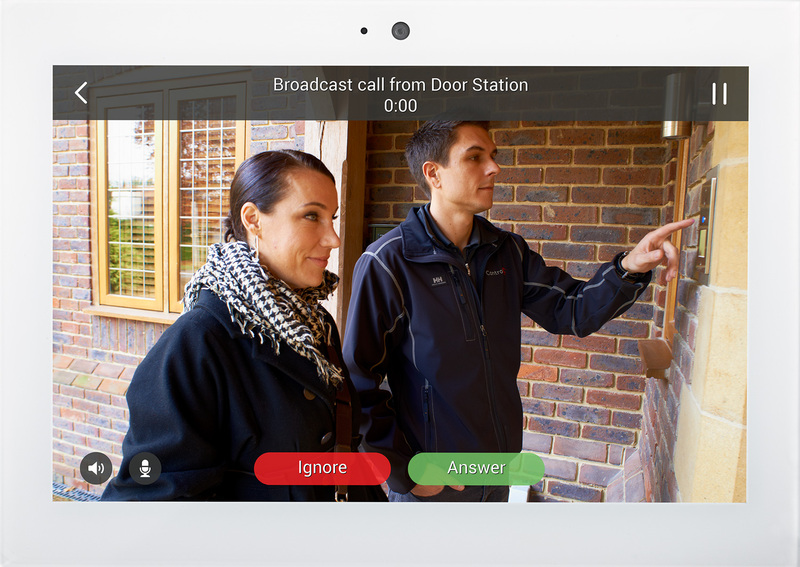 Automated SECURITY allows the homeowner to monitor their home from anywhere. 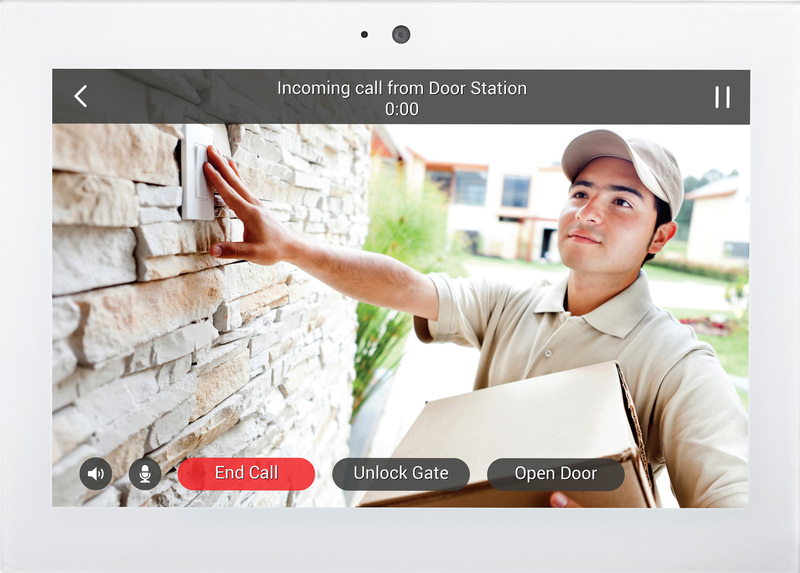 Door locks can be activated with a digital security code. Notifications will be sent if a garage door is accidentally left open. Water can be turned off if a leak is detected within the home. Security cameras can be viewed from any or all mobile devices. 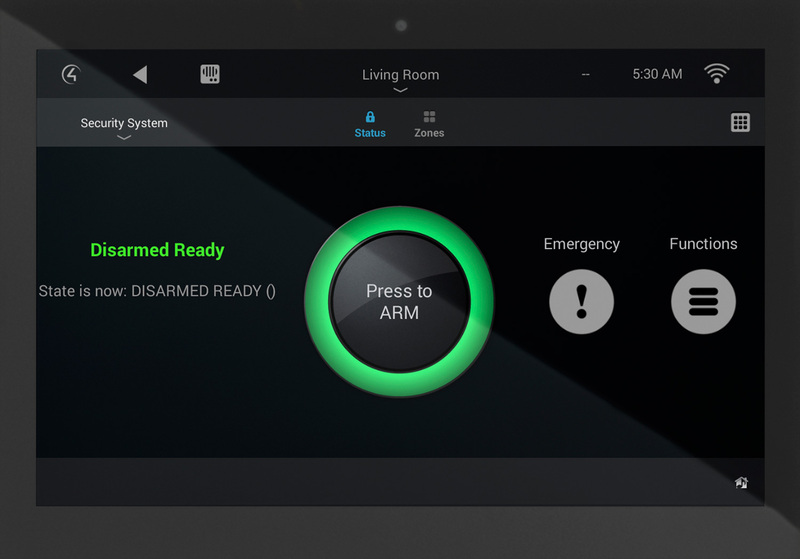 Remote will help you take the worry out of protecting your home. 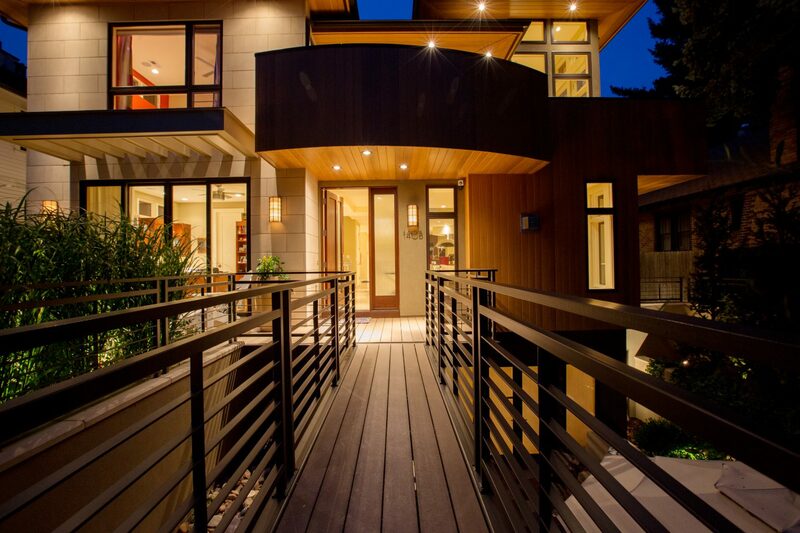 Homes are smarter than ever. Today’s entertainment systems rely on Internet dependent devices and applications. It is important to have a network that can support dense multimedia traffic and also optimize it with fast, reliable performance. Remote uses specific devices designed for A/V and automation systems that will keep networks working at their peak. Our goal is provide devices that will enhance our customer’s Internet and WiFi experience. 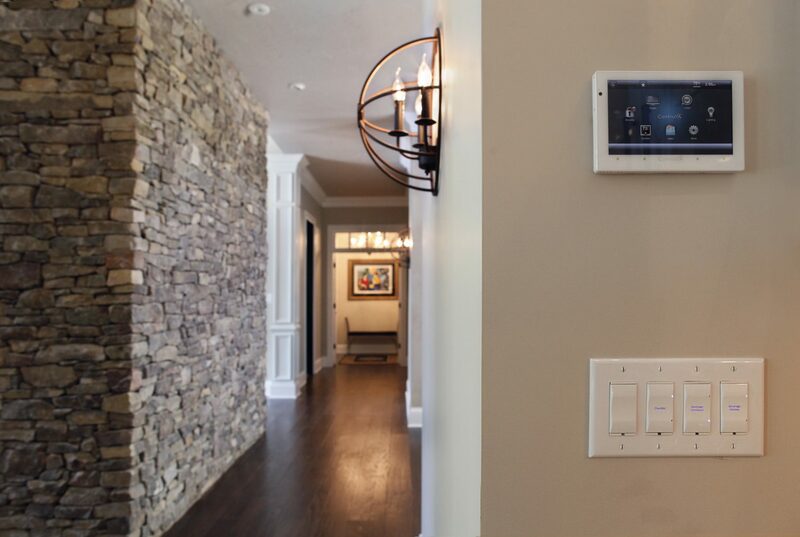 With complete command of your audio, video, lighting, temperature, security systems, intercom and home entrance, your entertainment and relaxation options are unlimited. Every room, deck, yard and pathway can be set to your specifications. Complete the form below to schedule a consultation. A representative will respond shortly to confirm your appointment.